Avengers 4 may come out sooner than expected. An IMAX quarterly SEC filing (via CBR.com) may have inadvertently revealed that Avengers 4 will be coming in April 2019. In the document, IMAX has a list of all upcoming films set to be released in IMAX theaters in 2019, from Universal’s Glass in January to Star Wars: Episode 9 in December. But the release date for the as-yet-untitled Avengers 4differs from the official date currently touted by Marvel: it’s listed for April 2019. Now fans are excited and this MAY JUST be a minor error. Just one month before the release of Avengers: Infinity War, Marvel pushed up the original May 4, 2018 release to April 27, 2018, bumping up the release date by one week. This was reportedly a response to Robert Downey Jr. and a clever marketing scheme that built buzz through a social media exchange with Downey Jr. and the Marvel Studios Twitter. Marvel has been known to release its films internationally a week earlier than the domestic release date. 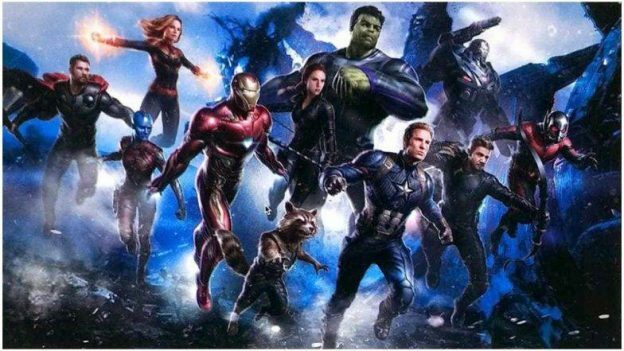 Little is known about Avengers 4 and how the film “undoes” the tragic ending to many of Marvel’s greatest heroes. There is a brief tease in the Ant-Man and the Wasp mid-credit scene, something Tom Holland teased earlier. Avengers 4 stars Robert Downey Jr., Chris Hemsworth, Chris Evans, Mark Ruffalo, Scarlett Johansson, Jeremy Renner, Samuel L. Jackson, Chris Pratt, Zoe Saldana, Dave Bautista, Bradley Cooper, Vin Diesel, Don Cheadle, Anthony Mackie, Sebastian Stan, Paul Bettany, Elizabeth Olsen, Paul Rudd and Evangeline Lilly. 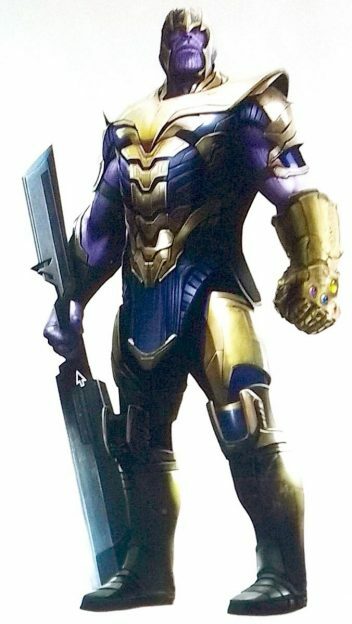 Oh yeah, Josh Brolin stars as Thanos. Avengers 4 currently is set to open in theaters on May 3rd, 2019.